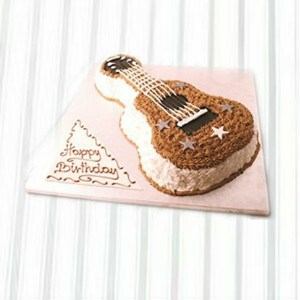 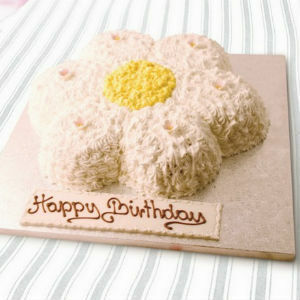 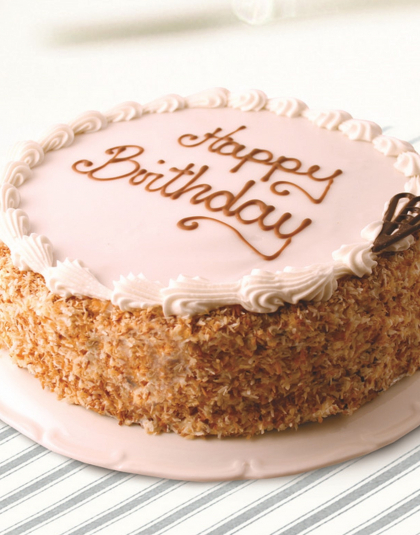 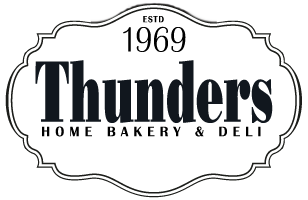 Our Fabulous range of cakes are ideal for that very special occasion. 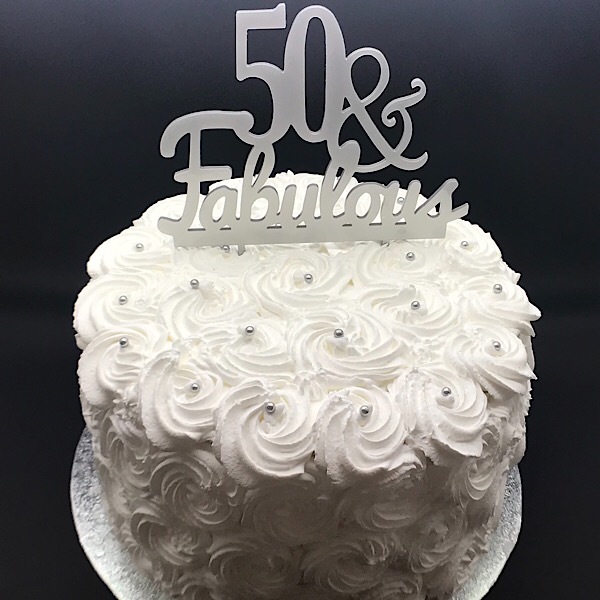 The cakes are 8″ round and come in a range of sponge flavours finishing with a rose pattern of soft white royal icing whip and pearl colours to match your chosen topper. 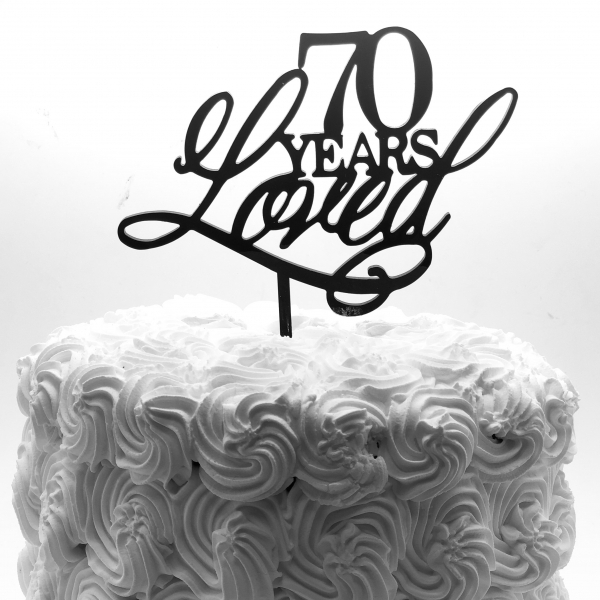 The acrylic cake topper can be ordered in a variety of colours both from our stock of toppers and to order (7 days notice required).